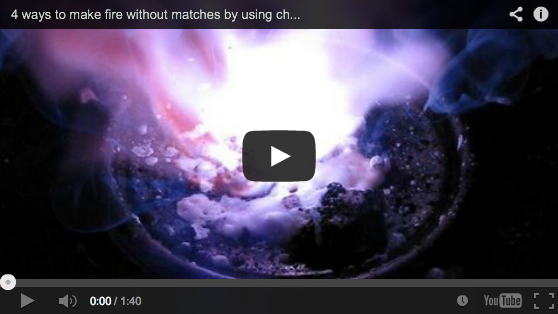 The purple smoke is actually iodine subliming due to the heat generated by the reaction. The product of the reaction is called Zinc Iodide and is used in radiography applications to enhance contrast. 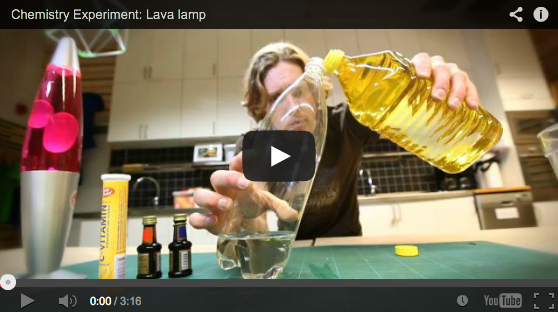 Can you do this with liquid iodine?